Tasty chocolate and a good book, stop yearning and enjoy. You would love our library, we have two shelves of Christmas themed books. Being told you can’t do something always makes you want to do it soooo much more and nothing else quite makes up for it. Loving your positivity though. 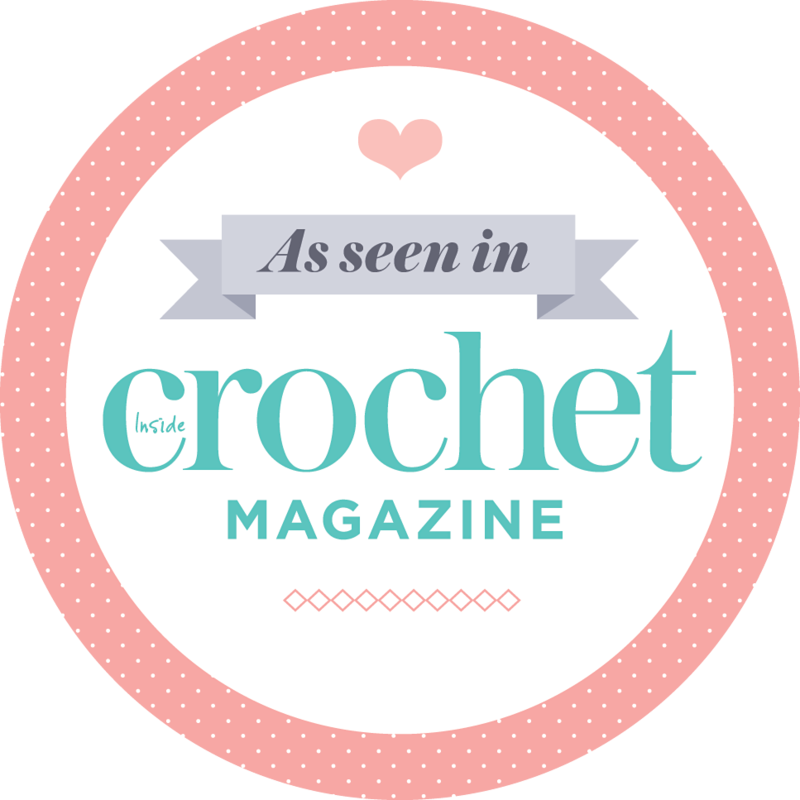 Keep focusing on Easter and start planning what you’ll crochet first….. chick?….or egg???? Egg because you can’t have a chick without an egg first…ah….but…. Sorry you still can’t crochet yet. Time will fly by. The book sounds good I’ll have to look out for it. I’m working my way through the books I picked up at the last Oxford meet. Thanks Jan. It’s really pants. I just want to make lots of things and sew too. But it is what it is. I should get the recipient to set up a book ring after she’s finished then we all get to read it! Be strong! avoiding the crochet: so hard to do. Reading books and drinking hot chocolate seem like good alternatives.